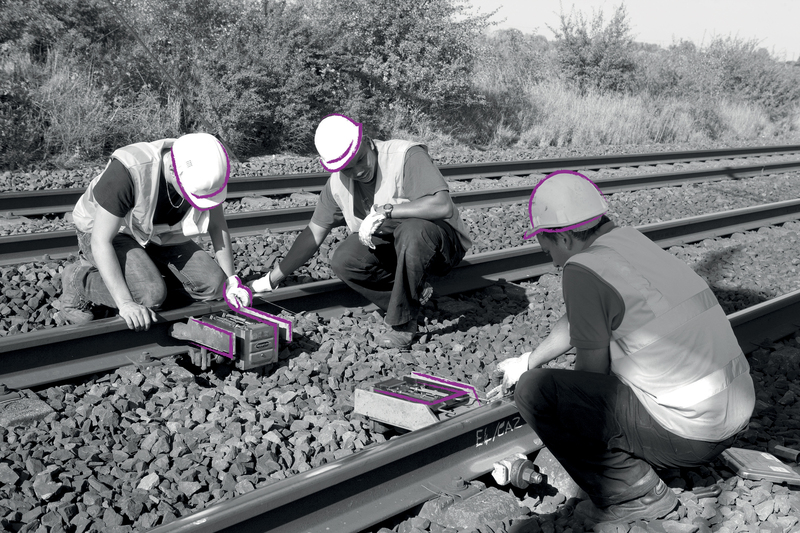 FS INSTITUTE is an affiliate of FS GROUP, and can call upon the group’s expert knowledge in the sector and provide skilled trainers with considerable field experience in the railroad environment. It is our firm belief that knowledge is acquired through experience, and our approach is based on “on-the-job learning”, which means learning the theory by putting it to immediate practical use in the field. FS INSTITUTE sets out to give its trainees practical experience throughout the learning process, with classroom theory underpinned by immediate application. FS INSTITUTE trainees work within a professional environment where safety is paramount and where it is crucial to learn the proper behaviour and practices. The situational approach involves direct appraisal by the trainers in the field, helping trainees to acquire a solid grounding in the skills and knowledge required by safety requirements. Trainees are constantly asked to try out, repeat and improve safety practices and drills so that they can quickly become operational and efficient in the fulfilment of their tasks. Our teaching platform in the autonomous Port of Strasbourg offers the facilities required for putting theory into practice, the basis of our training philosophy. FS INSTITUTE is an EPSF-approved centre for programmes relating to the French government Decree of 7 May 2015. FS INSTITUTE is certified ISO 9001.